What if I said you could get a car, generator, microwave, smartphone and so much more for only N50?! It’s that time again and the show we have all been waiting for is finally here. 20 strangers, have all been living in the same house for the past 3 weeks now competing to win a whooping prize of 45 million naira!!! You watch the show religiously, you have favorites already, you know the strengths and weaknesses of the housemates based on what you have seen so far & you are rooting for someone in the house to win.. Put this knowledge and excitement into good use and WIN BIG with BBN Trivia! It is just like participating in Big Brother but from the comfort of your home. With BBN trivia, you can predict and stand a chance of winning up to N1,000,000 and other amazing prizes.Today might just be your lucky day!!! You are a few steps from becoming a winner. Visit www.bbntrivias.com today and play! 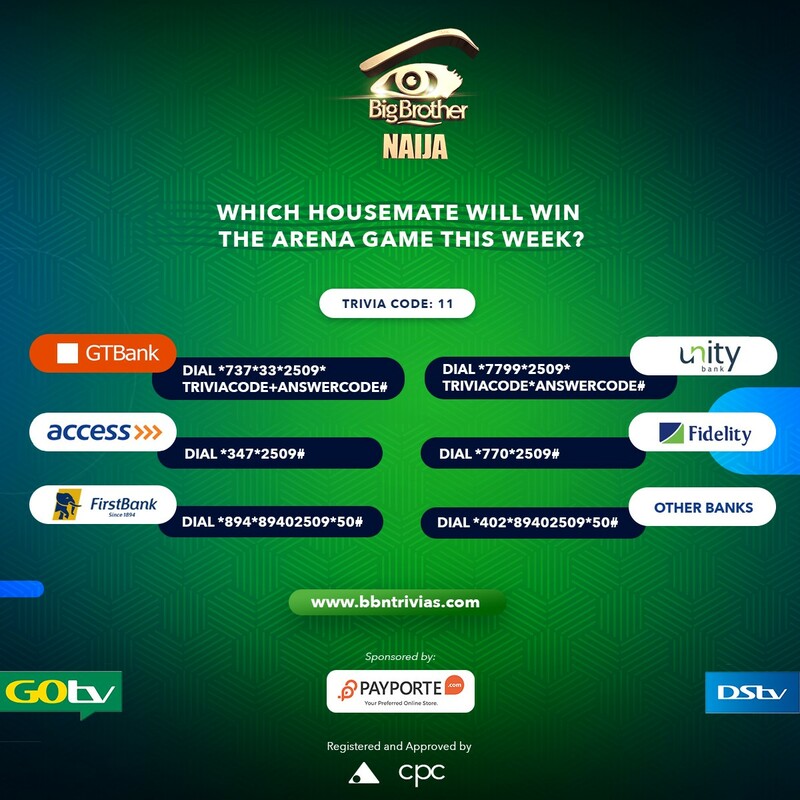 WHAT IS BIG BROTHER NAIJA TRIVIA? BBN TRIVIA is the 1ST of its kind on THE BIG BROTHER NAIJA Show. Watch. Predict. WIN! Answer weekly questions on www.bbntrivias.com and stand a chance to win the grand prizes or any of the consolations prizes for a Trivia fee of N50 only! You can vote on the website or with your bank USSD codes or even with local agents! Once a viewer’s prediction is correct an SMS is sent to notify the viewer that they stand a chance to win any of the prizes during the raffle draw live show. A raffle is drawn with only the numbers of successful predictions with the correct answer. The raffle is preloaded and automated with all the numbers submitted by our financial partners with VALID ANSWER ONLY. The winners’ numbers will be displayed during the live show and also a notification will be sent to the winners. For validation purpose, before the prizes are given, the winner will provide other forms of identification. This raffle will be drawn WEEKLY few minutes after the live show on SUNDAYS. Viewers are allowed to submit MULTIPLE ENTRIES to stand a chance to win any of the prizes weekly. Follow @BBNtrivias on twitter, facebook and instagram or visit www.bbntrivias.com for more information. Watch. Predict. WIN! 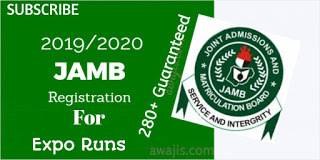 Approved and registered by Consumer Protection Council and National Lottery Regulation Council. 0 Response to "Win big on Big Brother Naijia Trivia"